A Stated Amount is the value you tell us your commercial vehicle is worth. If you sold your truck, tractor or trailer this week, the price you’d expect to get for your vehicle would be its stated amount. WHAT IS STATED AMOUNT PHYSICAL DAMAGE COVERAGE? A “Stated Amount” is the value you tell us your commercial vehicle is worth. If you sold your truck, tractor or trailer this week, the price you’d expect to get for your vehicle would be its stated amount. 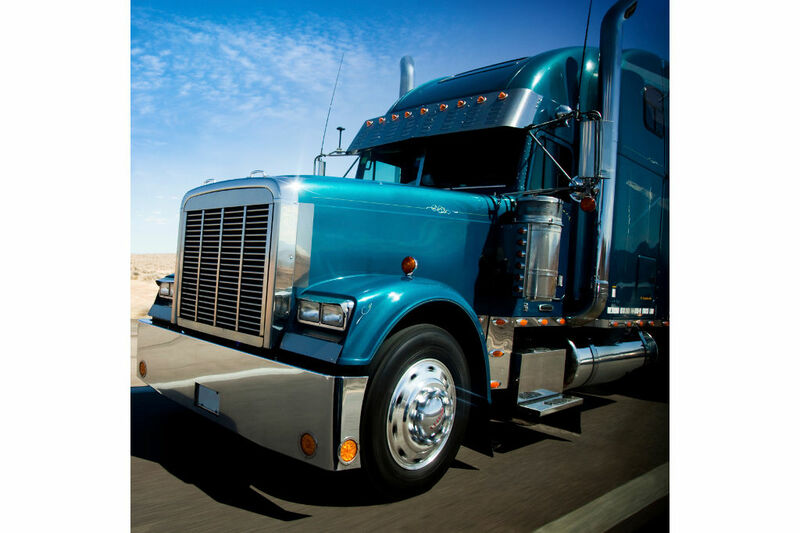 At Eastern Atlantic, we believe stated amount coverage allows you to insure your truck, tractor or trailer for what it is actually worth. The stated amount includes your vehicle’s condition, the value of a new engine, special equipment, special modifications, or improvements you may have added since the date of purchase. HOW IMPORTANT IS AN ACCURATE STATED AMOUNT IF I HAVE A CLAIM? If you have an accident, Eastern Atlantic will compare the stated amount you gave us when you asked us to insure your vehicle with its actual cash value, or ACV, at the time of your accident. Eastern Atlantic will pay the lesser of these two amounts. Therefore, it is very important to make sure the stated amount you tell us is as accurate as possible and that you review your stated amounts at renewal time. WHAT HAPPENS IF I UNDERESTIMATE MY STATED AMOUNT? If you don’t give us an accurate stated amount, we will not be able to give you what your vehicle is really worth at the time of the accident if it is a total loss. If your vehicle is not totaled, we can only pay up to the stated amount, or the ACV, whichever is less, to repair it. WHAT SHOULD I DO TO DETERMINE MY STATED AMOUNT? 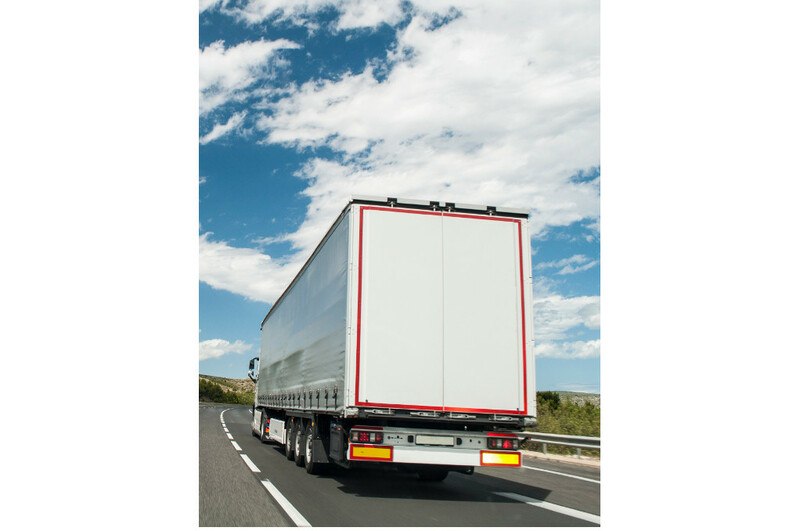 Determining stated amounts is a process that requires a little of your time and a good knowledge of how your truck, tractor or trailer is equipped. However, the more accurate your stated amount, the more accurate your physical damage premium is likely to be, and the less chance you take of being underinsured. The manufacturers of your vehicles. Dealerships specializing in selling vehicles of the types you own. Banks and other commercial vehicle lenders. The condition of your vehicle (including its mileage). Have you installed a new engine, transmission or other major component? Have you rebuilt any of these? Have you added any new, or upgraded any pre-existing special equipment? 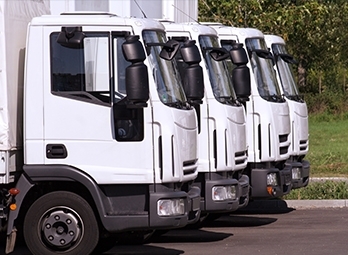 With a little time and attention to detail, you can feel more assured your commercial vehicles are adequately insured and that you are paying a fair premium for your coverage. If you still have questions about stated amount physical damage coverage, please read your policy, including your STATED AMOUNT INSURANCE endorsement, form CA 99 28, or contact your agent. Thank you, for insuring with Eastern Atlantic!